Suppliers of the best known brands of 4x4 equipment and accessories. Off-Road Tough Roof Racks & Vehicle Adventure Gear. We will be more than pleased to get special request items for you. 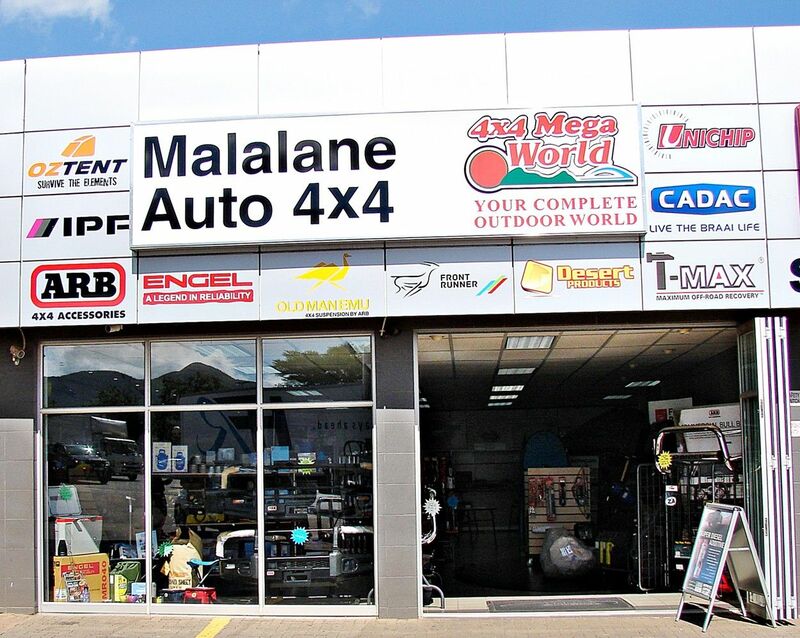 Pop in and visit us; you'll find us at the Malalane Engen Fuel Station, Net to HINO.